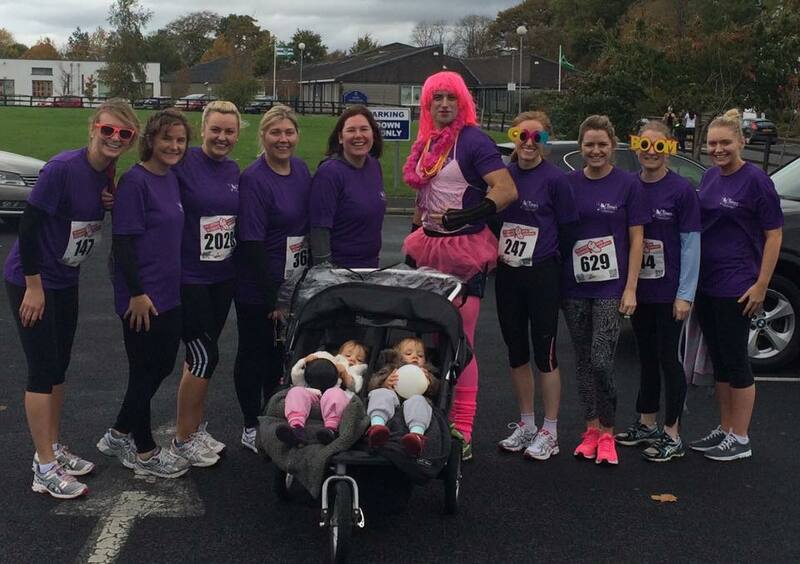 Thanks to Buggy Bootcamp for supporting Cliona’s Foundation by competing in the recent Limerick Women’s Mini Marathon. Anto enjoyed the heels so much, he is instructing a Buggy Bootcamp class free of charge this Friday 31st October at 10.30am and all donations will kindly be donated to us. All are welcome!